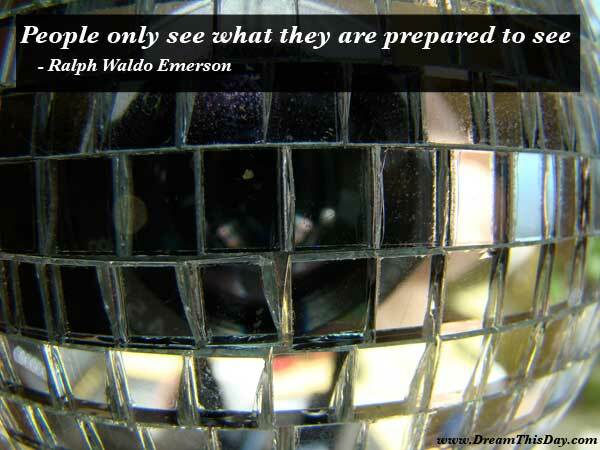 Daily Inspiration - Daily Quotes: What are You Prepared to See? What are You Prepared to See? Our attitudes control our lives. and control this great force.